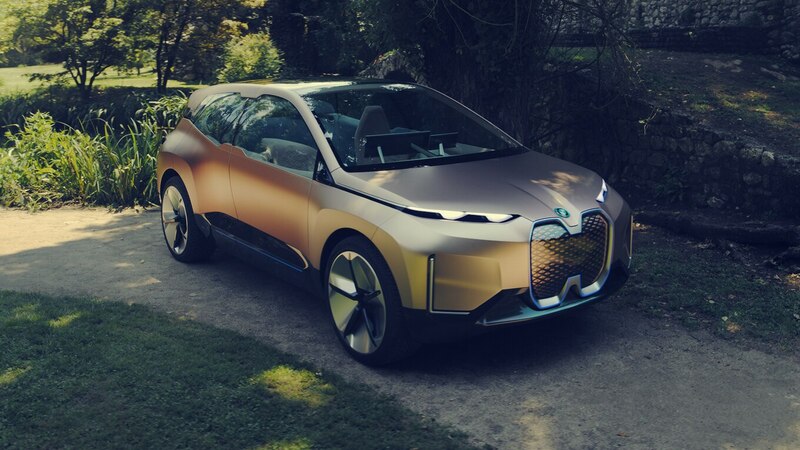 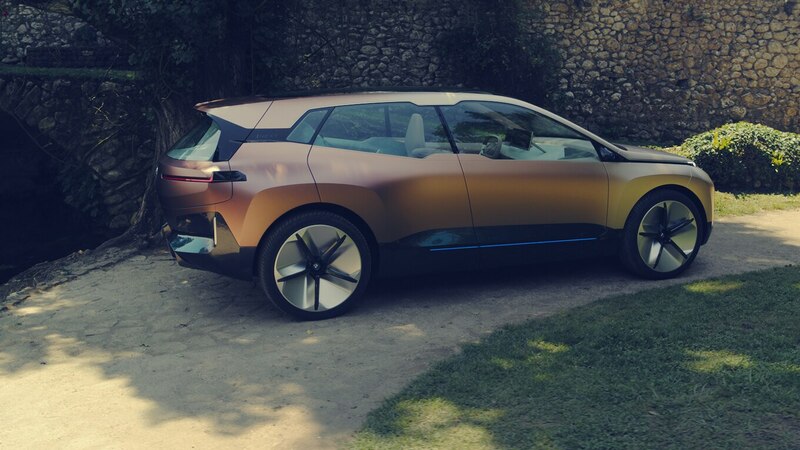 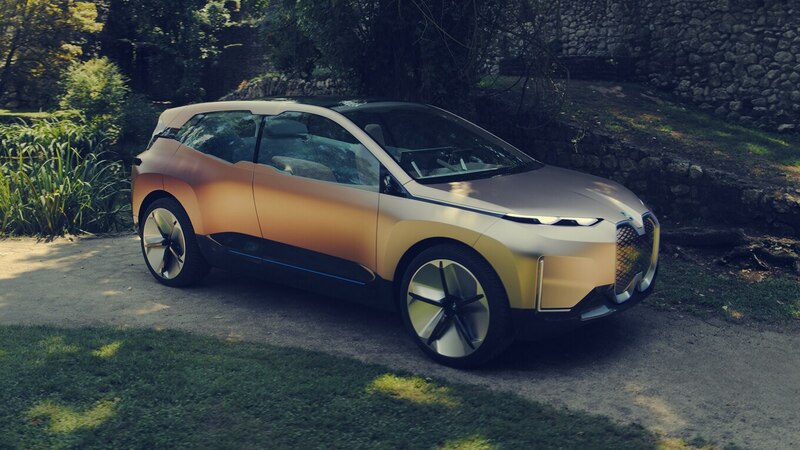 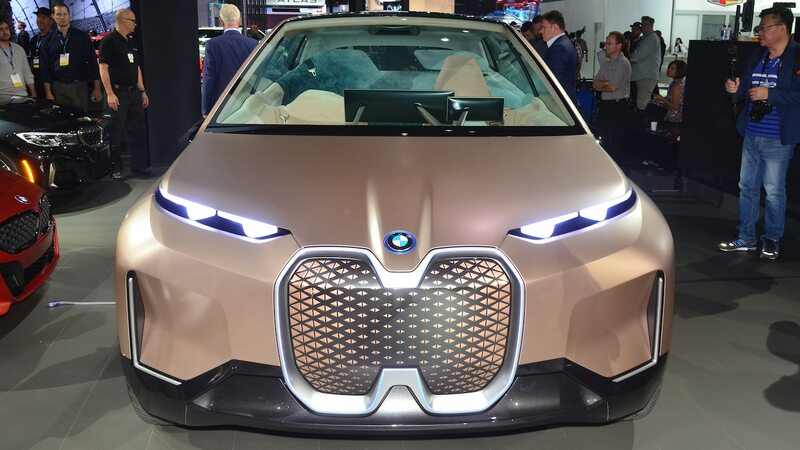 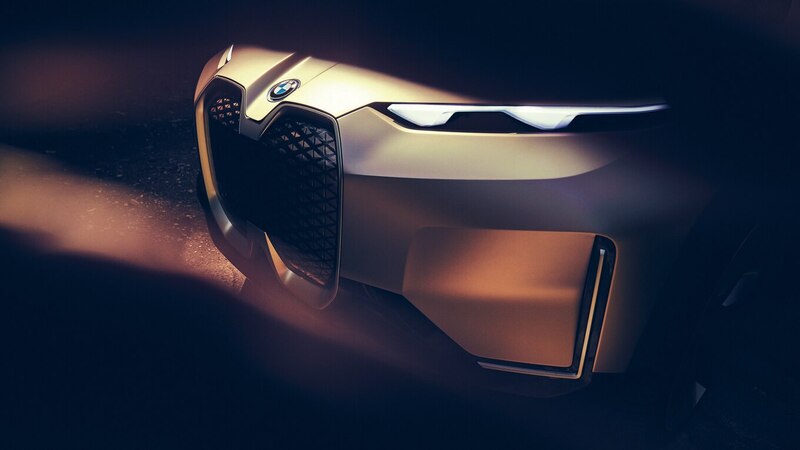 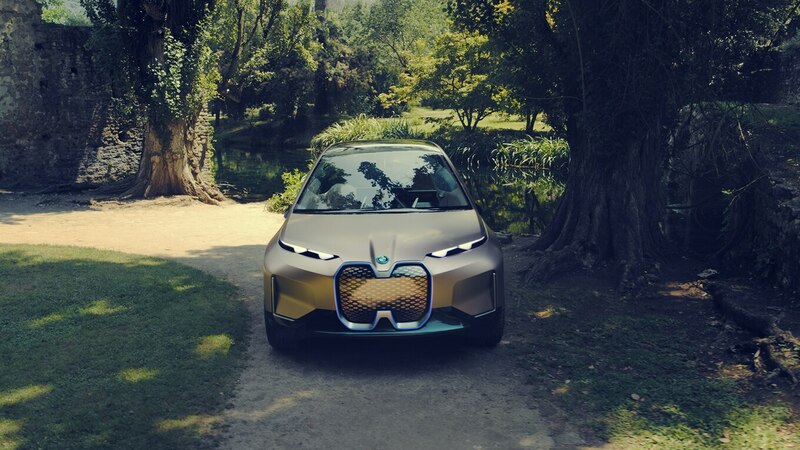 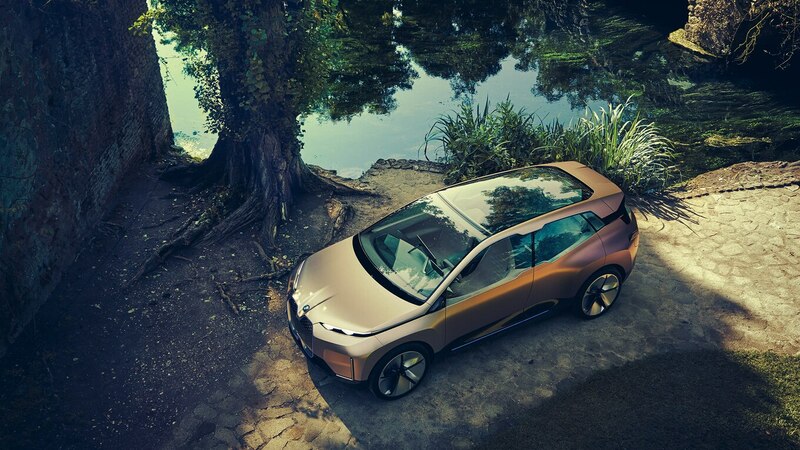 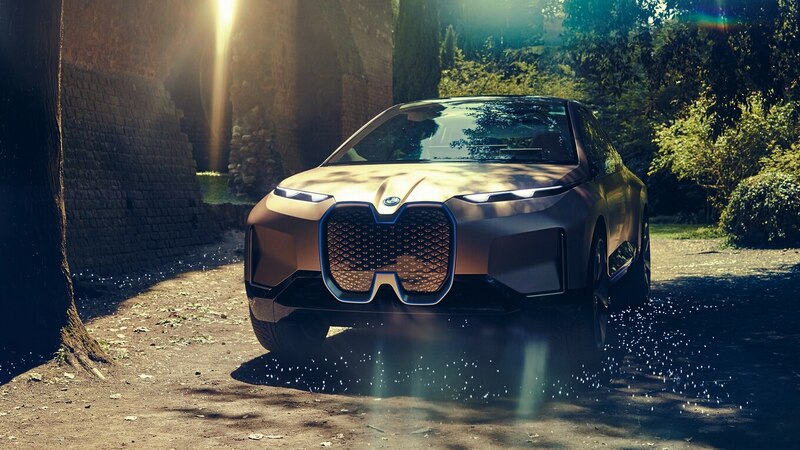 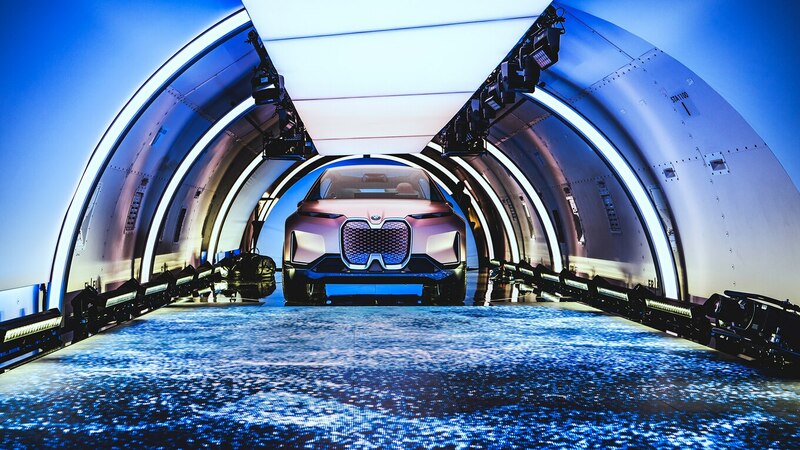 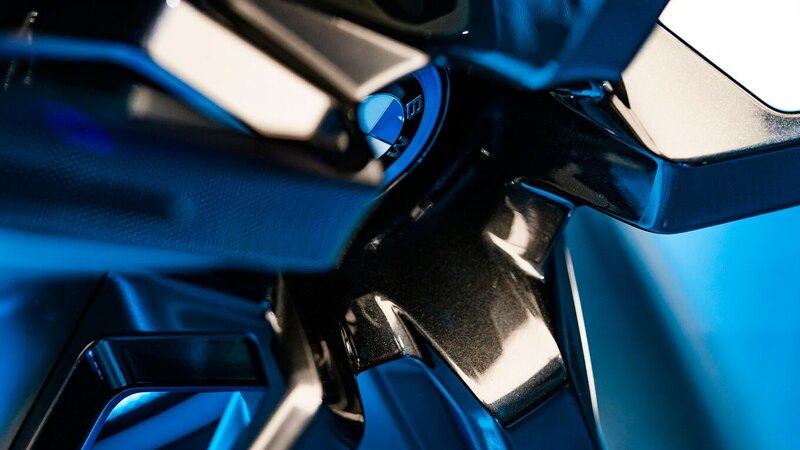 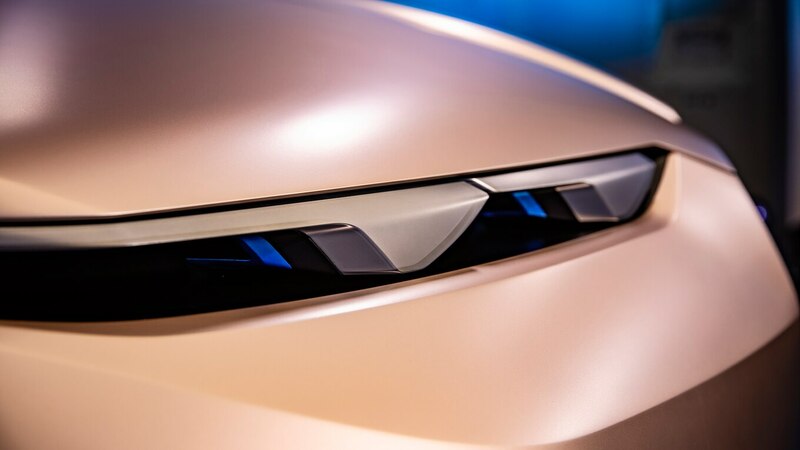 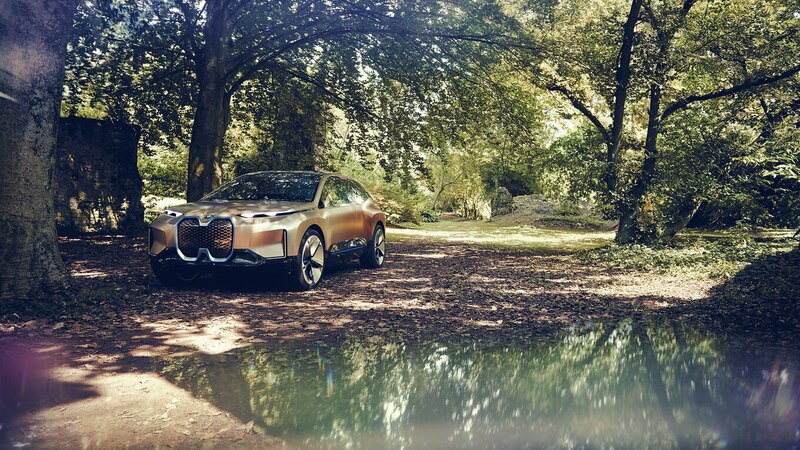 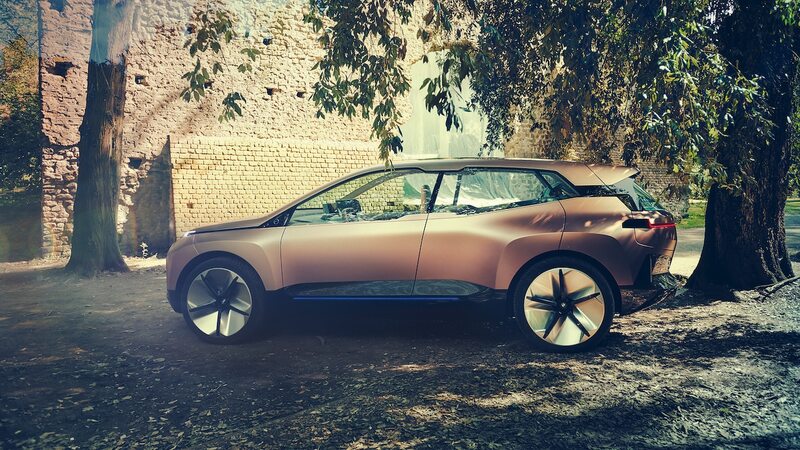 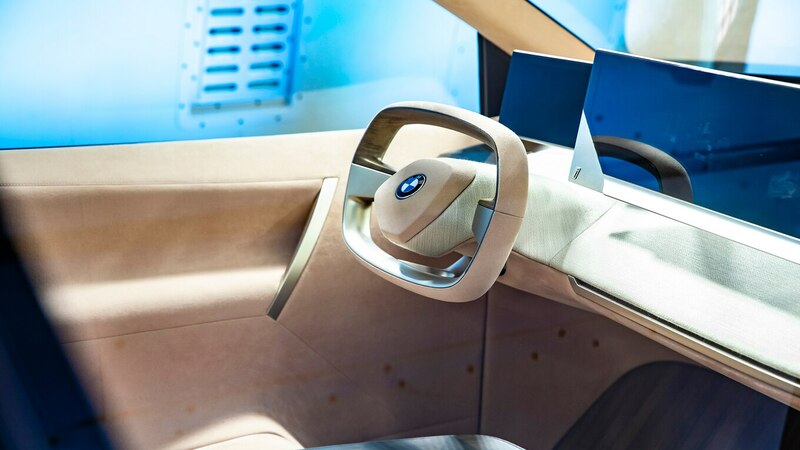 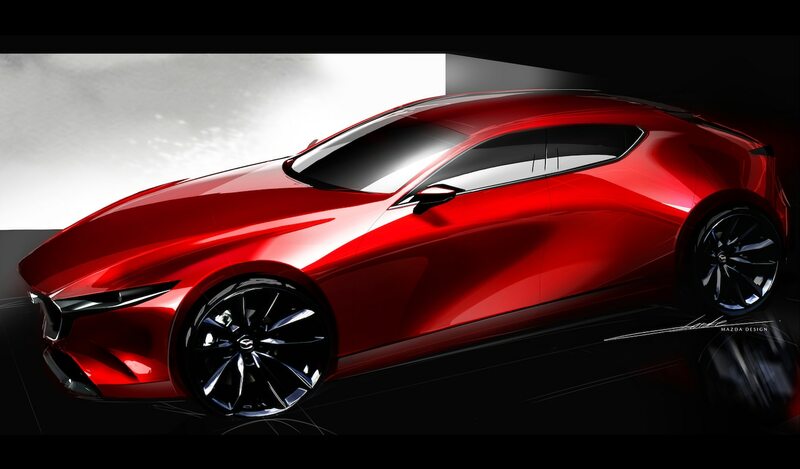 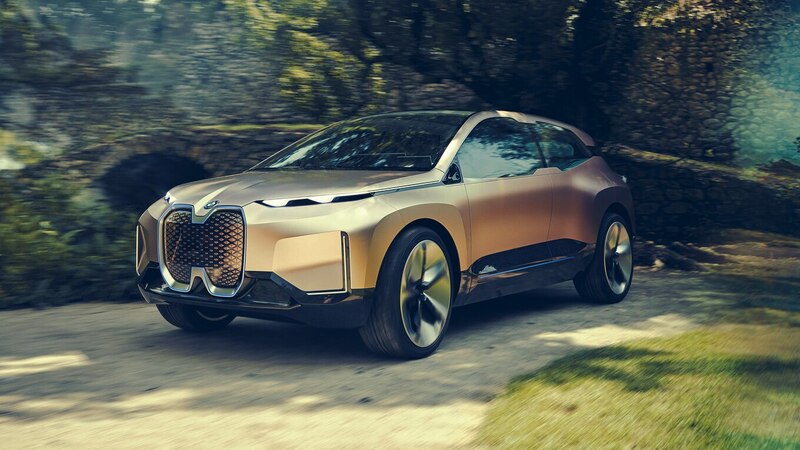 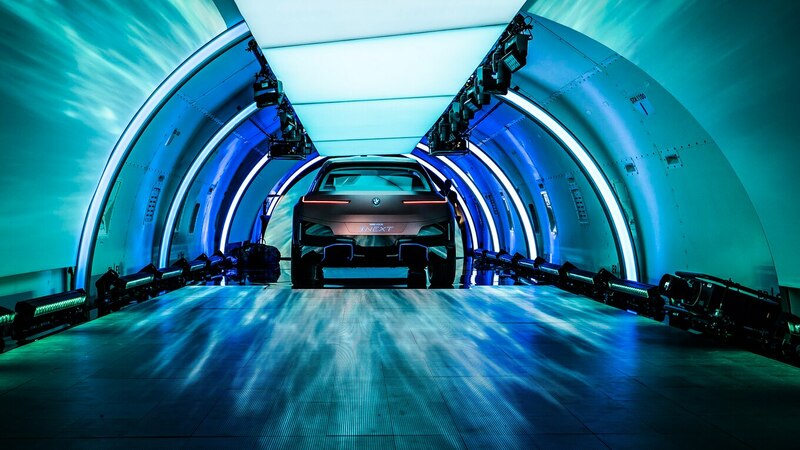 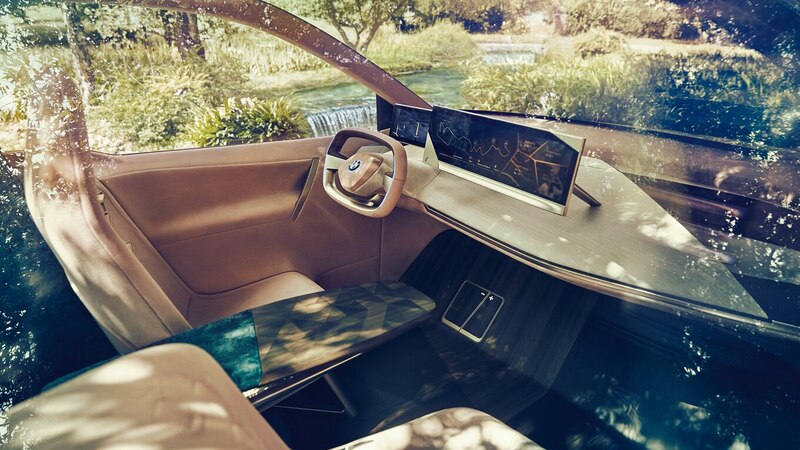 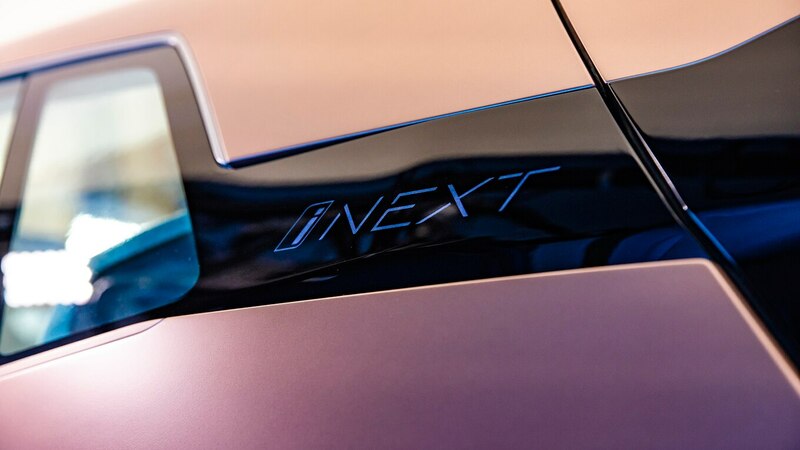 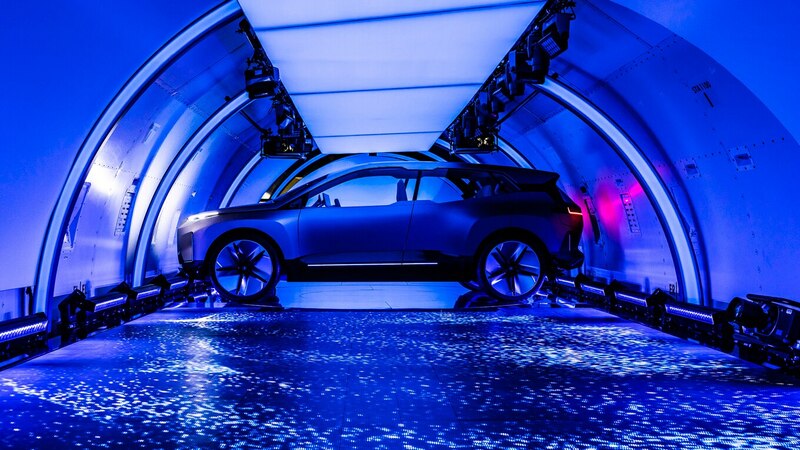 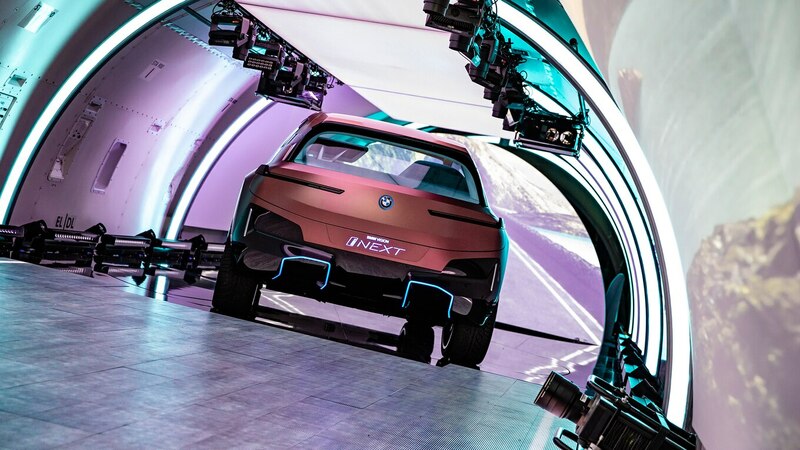 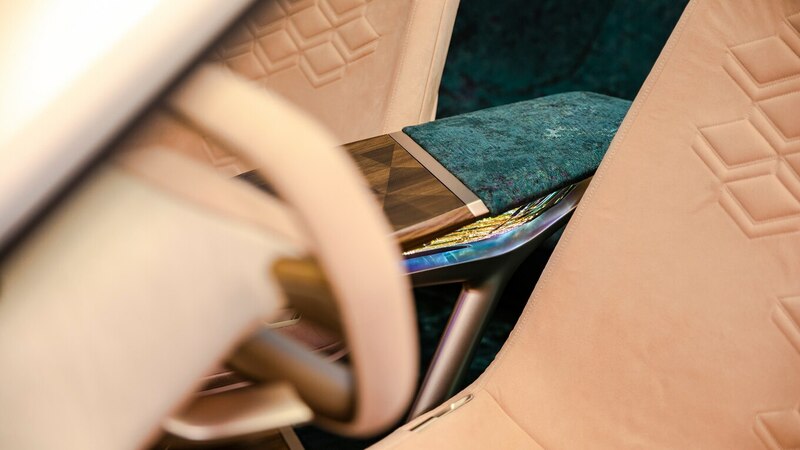 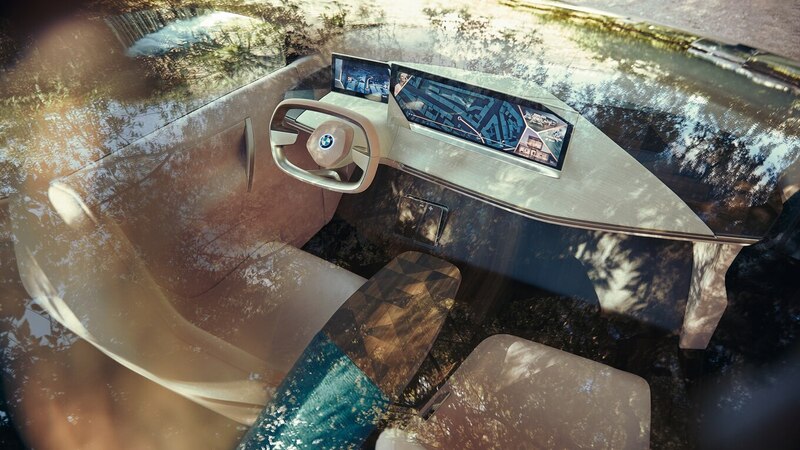 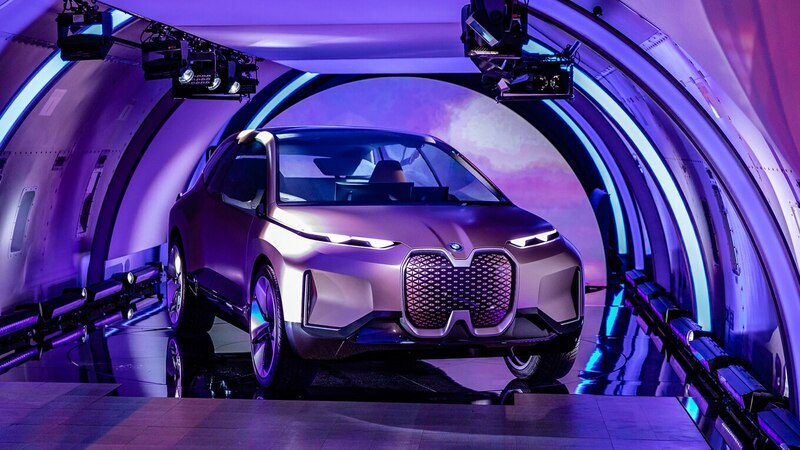 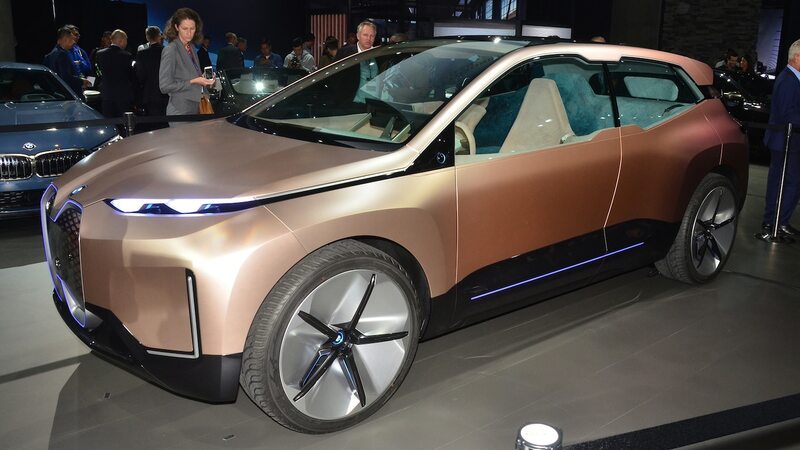 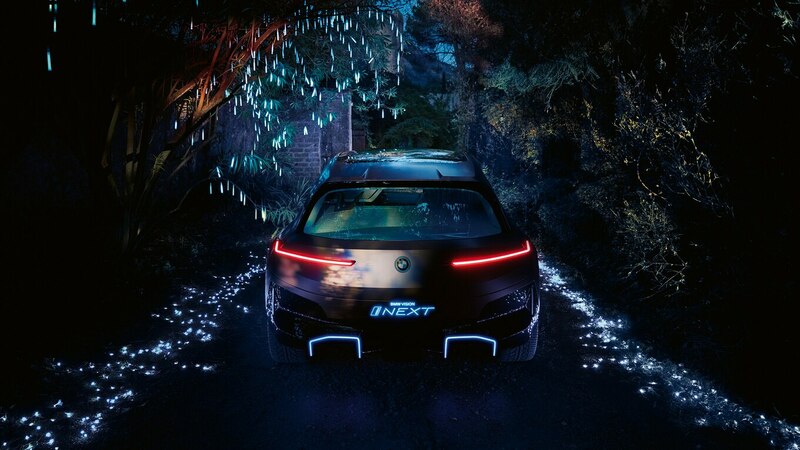 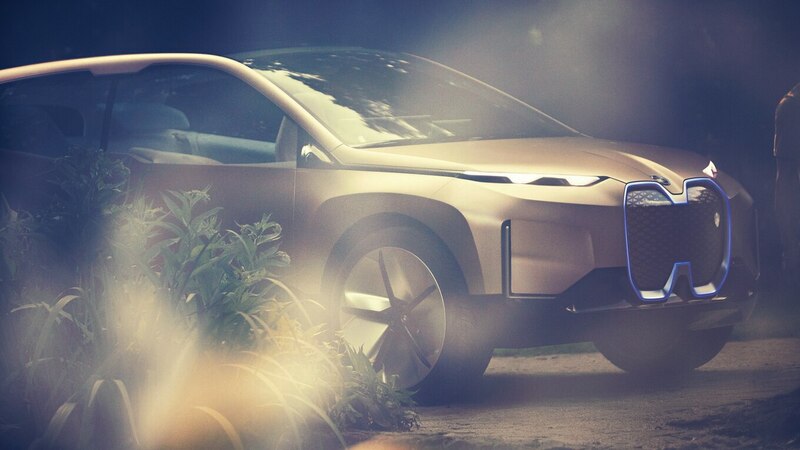 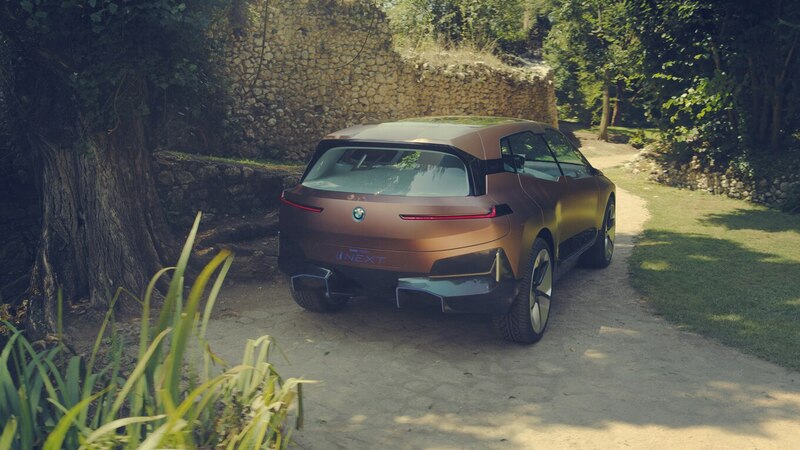 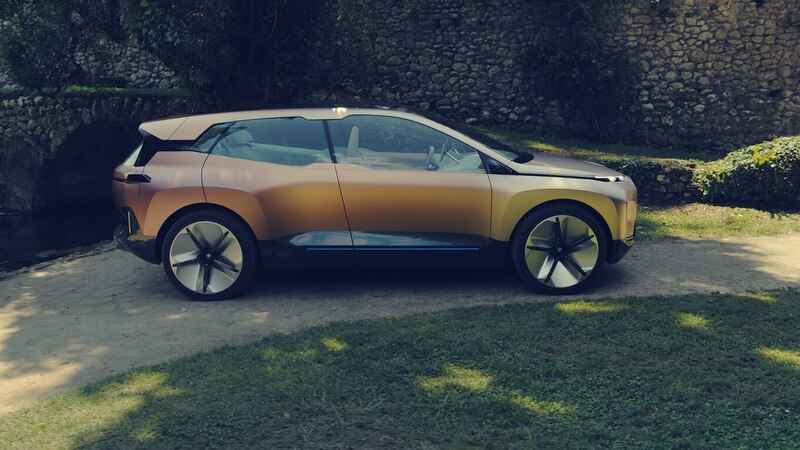 On the occasion of its official auto show premiere in Los Angeles, BMW divulged a good bit more information about the technologies that will debut on the production version of its controversially styled Vision iNext concept car in 2021. 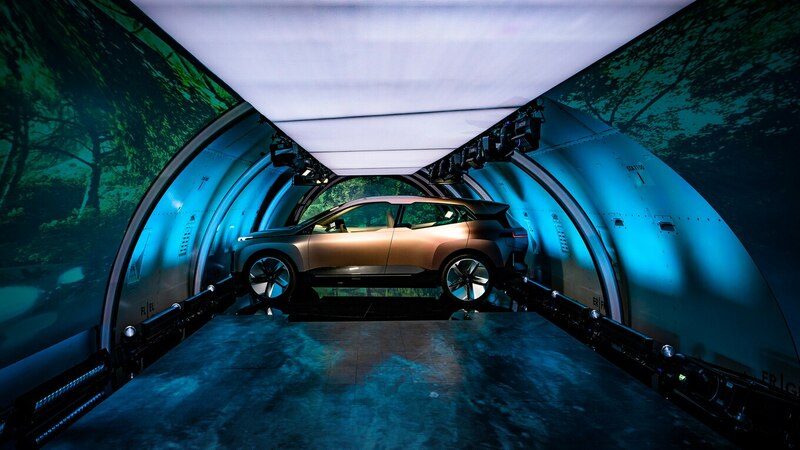 Here are four tidbits we learned from the reveal. 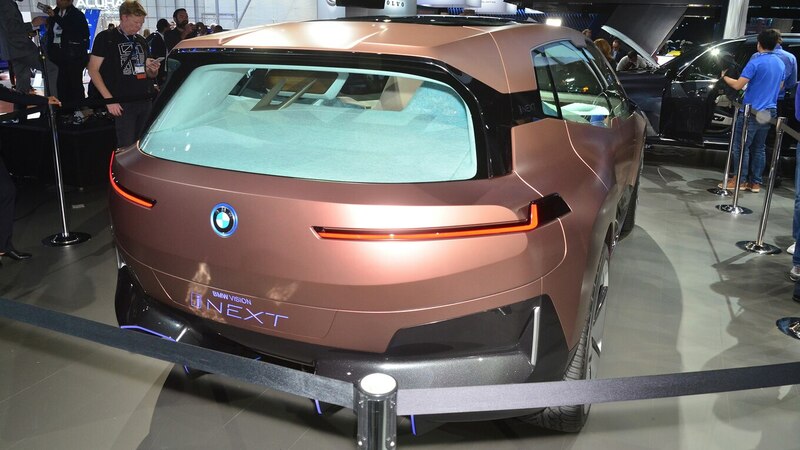 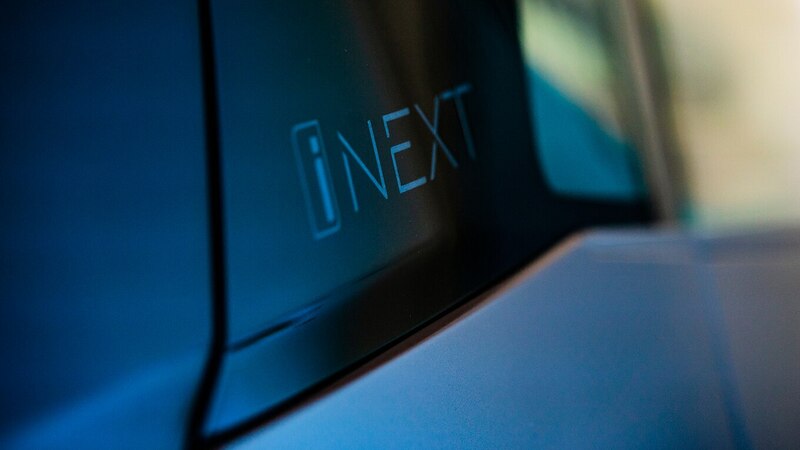 BMW’s R&D honcho Klaus Froehlich stated that the iNext will offer standard level 3 autonomy (wherein the driver must remain ready to resume control of the car within 10 seconds) on limited-access divided highways and might well progress to level 4 or 5 full autonomy during the model’s lifetime. 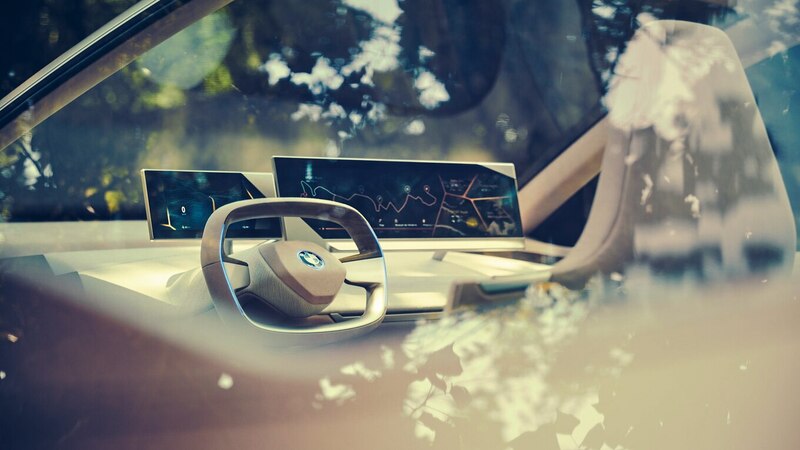 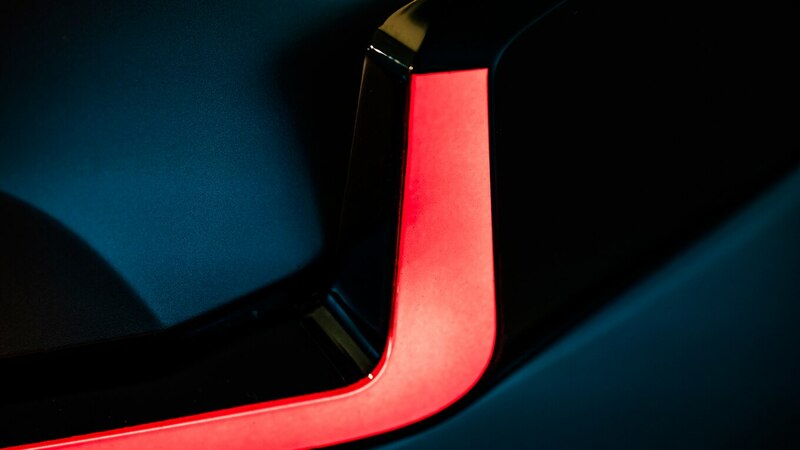 And BMW’s system won’t be restricted to traffic-jam speeds like Audi’s Traffic Jam Pilot. 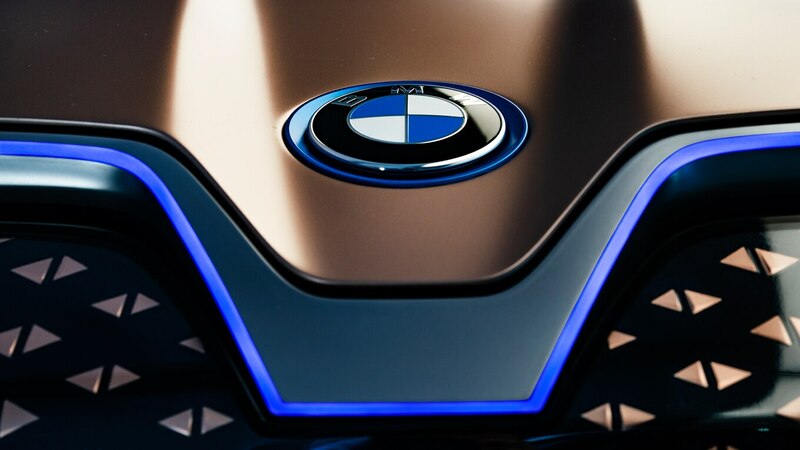 No, BMW’s autobahn pilot can reportedly do 80 mph (129 km/h) (it’s too difficult to detect motorcycles above that speed). 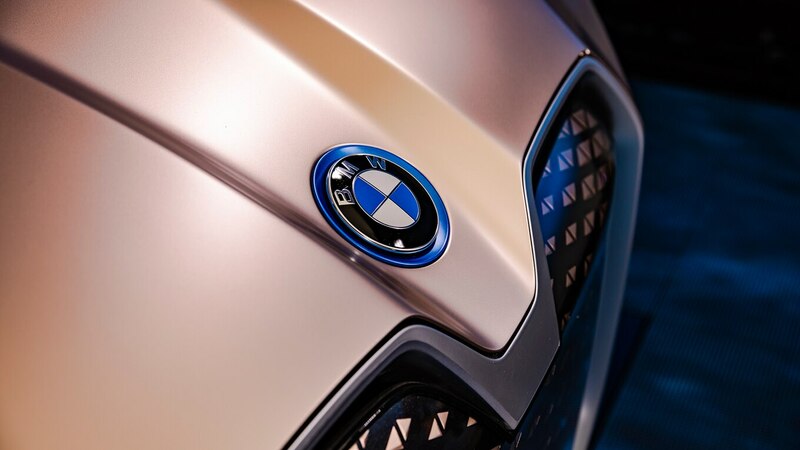 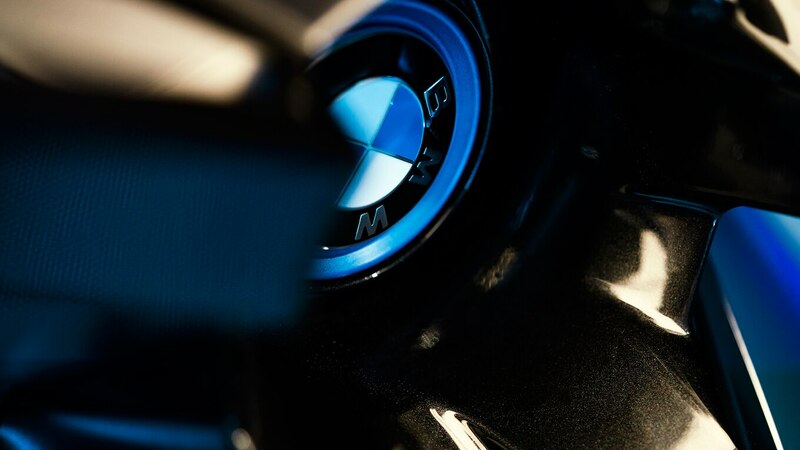 Other key differences between the BMW and Audi systems include BMW’s use of different chip-based LiDAR technology based on intellectual property developed by one of two companies that have received BMW iVentures investment—Israel’s Innoviz and Montana-based Blackmore Sensors and Analytics. 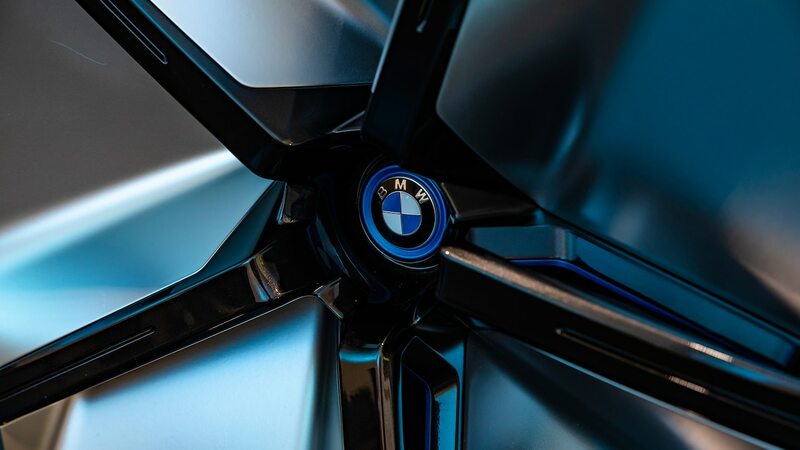 Another key difference—if the driver-monitoring and warning systems fail to rouse an unresponsive driver, the BMW system will summon assistance and make its way across lanes to stop safely on a shoulder while awaiting assistance (the Audi stops in its lane). 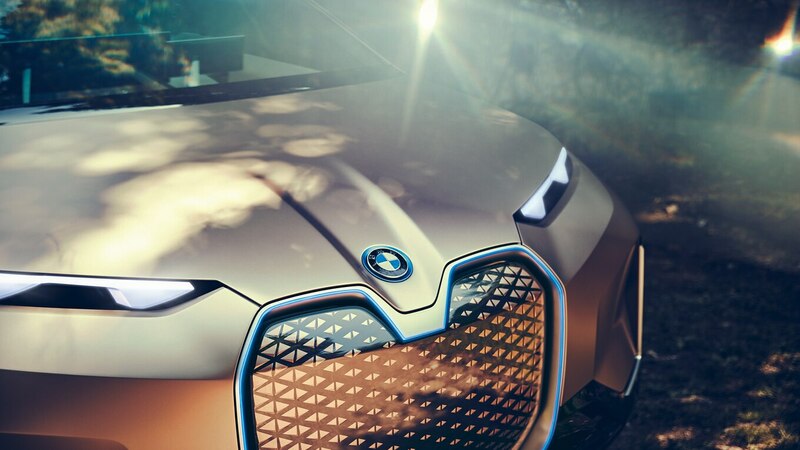 Froehlich cautions us not to expect this technology to find its way to the 1 series and Mini cars soon, because the piece costs for the autonomy hardware ring up in the “thousands of Euros.” And interestingly, while Audi plans to launch Traffic Jam Pilot in Europe first at an as yet undisclosed point in time, Froehlich regards the barriers to implementation as lower and more easily surmounted in both China and the USA. 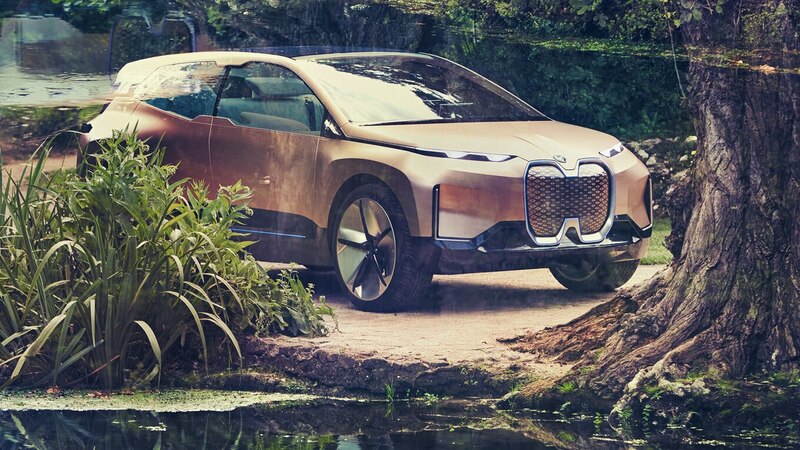 No, BMW doesn’t build, own, and operate the factories that produce the battery cells themselves, but for the latest (fifth-generation) battery technology going into the iNext, the chemistry and the size and shape of the prismatic/pouch-type cells are all specified by the Bavarian firm. 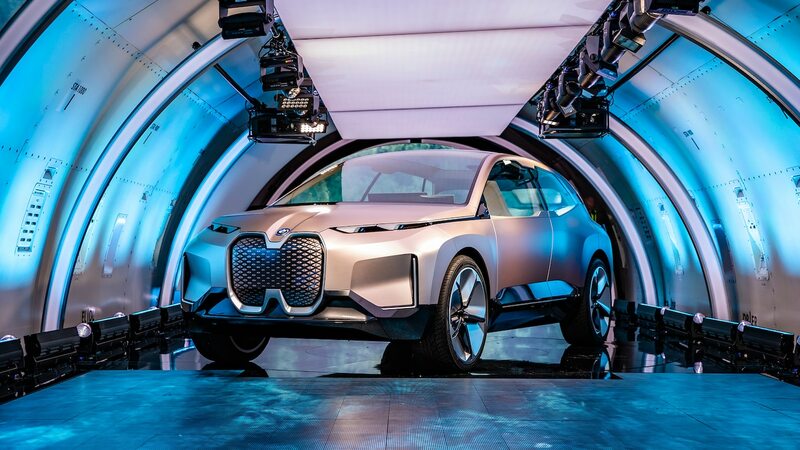 BMW then assembles them into modules and battery packs in-house. 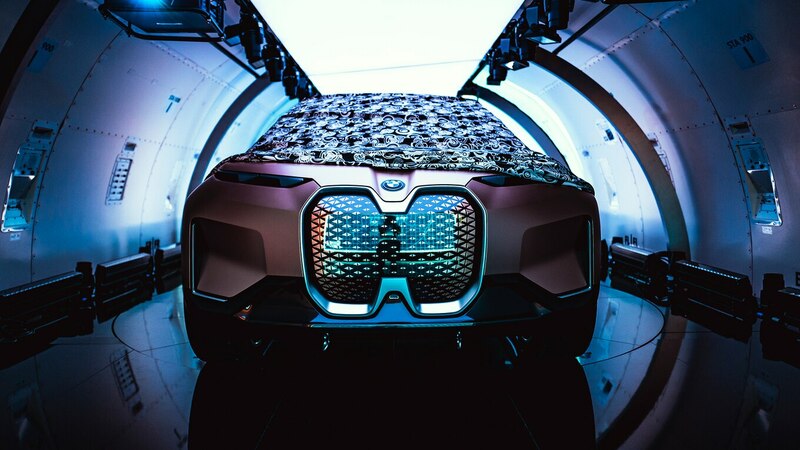 Oh, and this pack will be sized to provide 435 miles (700 km) of range. 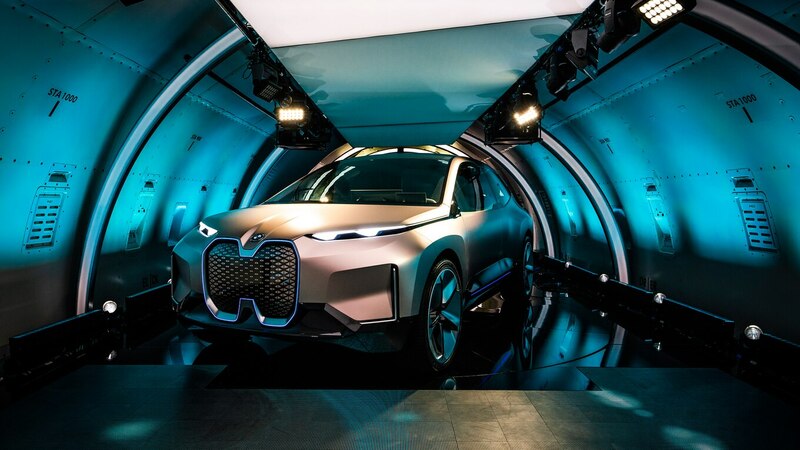 In the propulsion department, BMW continues its march away from motors utilizing rare-earth element permanent magnets in favor of induction-type motors, optimized for performance with tricky copper winding designs, etc. 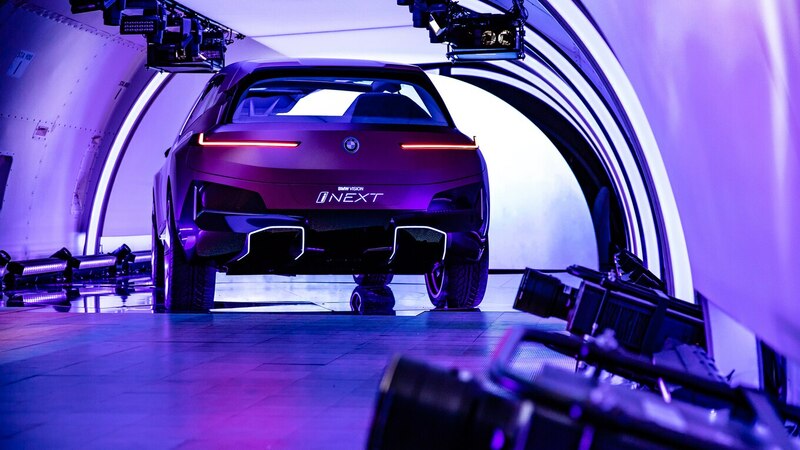 As platforms are introduced from 2021 onward, the 3, 5, and 7 Series will all be engineered from the start to accommodate pure combustion power, hybrid, plug-in hybrid, or pure electric drivetrains, with the latter three setups all leveraging iNext lessons learned. 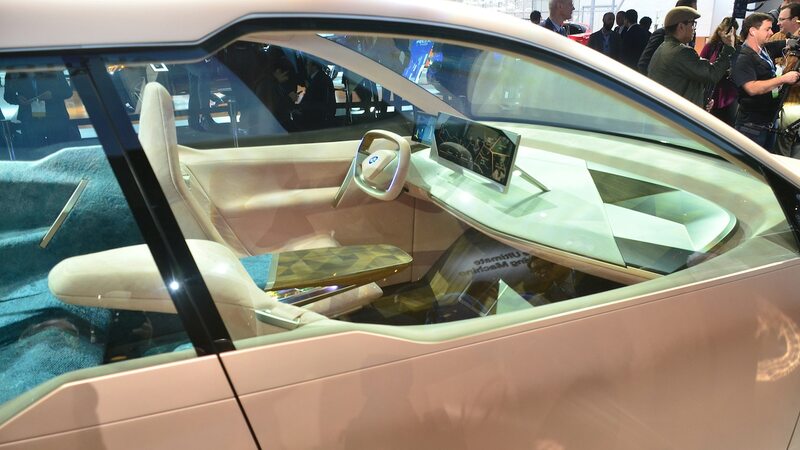 When asked how the space where a full EV battery would go would be used in a combustion-only car, Froehlich admitted that the floor height might need to rise slightly to accommodate the battery, but he pointed to the slim and low profile form factor of the company’s sedan battery pack as evidence that it wouldn’t compromise comfort noticeably. 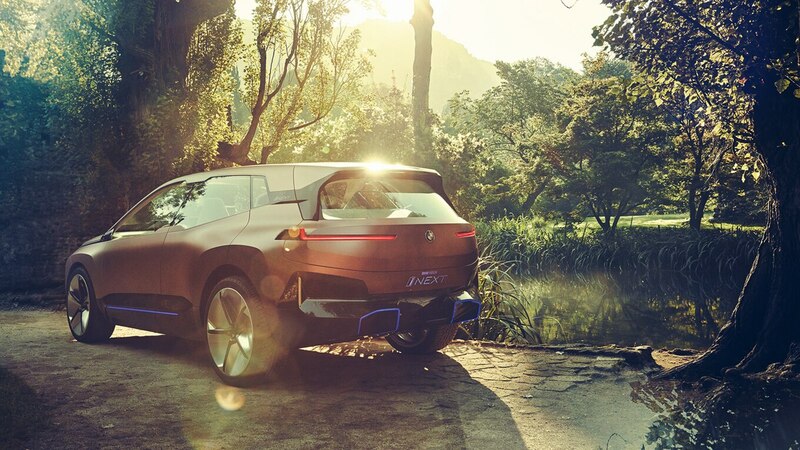 He also dashed my hopes of BMW sedans with “frunks,” noting that with hood lines as low as BMWs typically have, fitting the various power inverters, charging systems, and heating and cooling systems won’t likely leave room for even a briefcase up there.